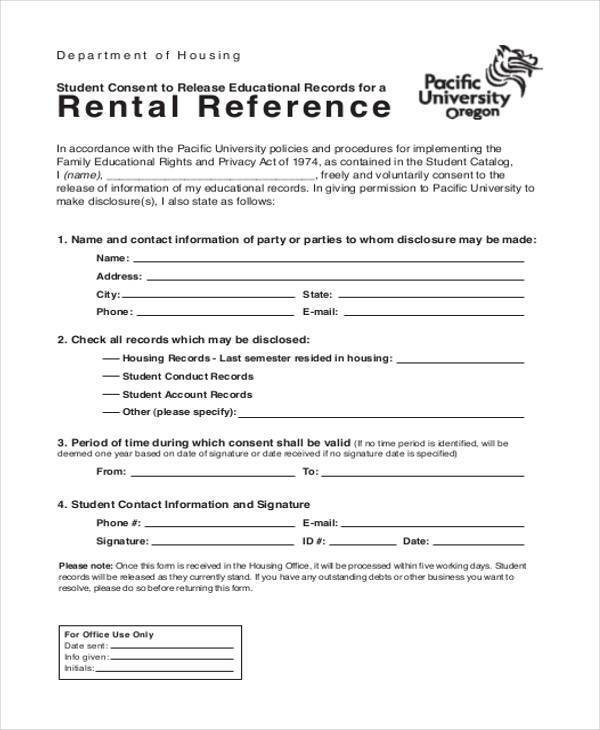 Prior to the divulging by another party of any relevant or sensitive information about an individual or organization, Release Forms have to be requested by the individual or organization. 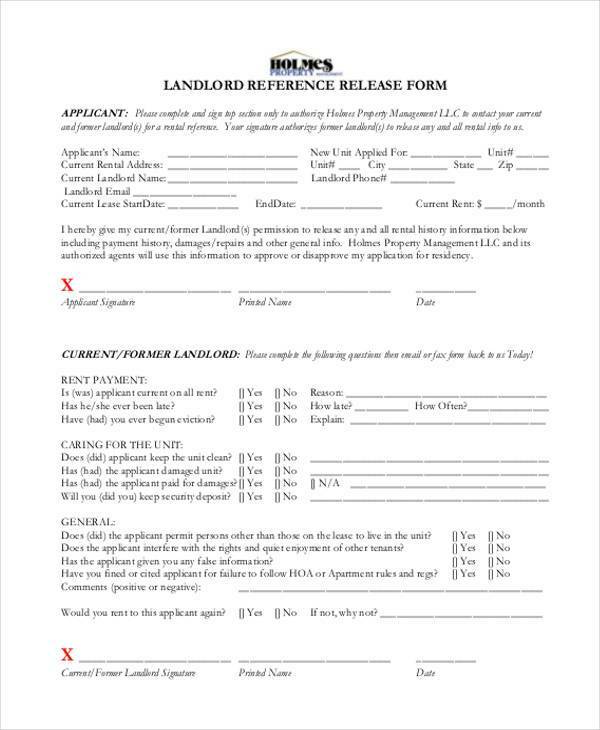 These forms carry legal implications and should be treated with care. Though these forms are created for the purpose of allowing a certain piece of information to be disclosed, it is still proper that such be handled properly. It can also be used as a basis for some individual or institution to retrieve information for the purpose of protecting their own welfare. To divulge prior employment information may be a necessary procedure when a qualified applicant starts his/her employment with a new company. The move done by an applicant from one employer to another should be well documented which is why questions about the reason for resignation/termination is needed to be known by the new employer as well as other information about the candidate’s previous employment. 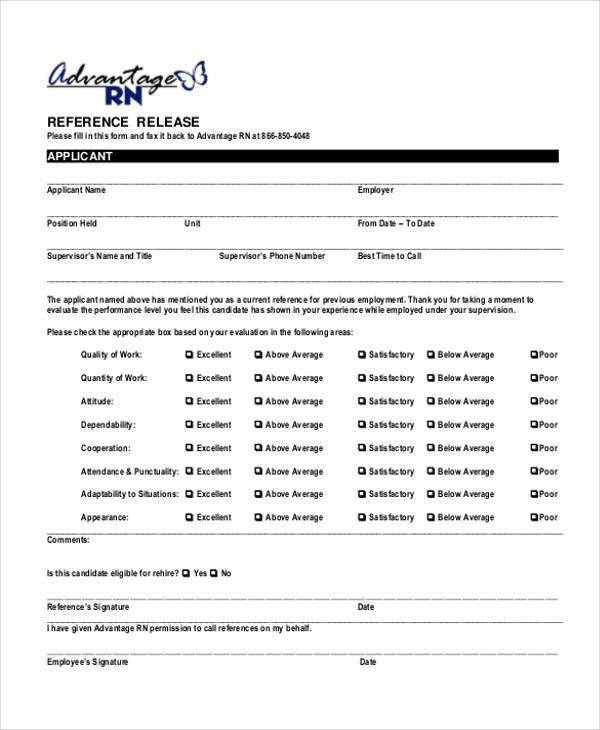 The usage of Employment Release Forms can serve as a way that will help the new employer get more precise details about the background of an employee. 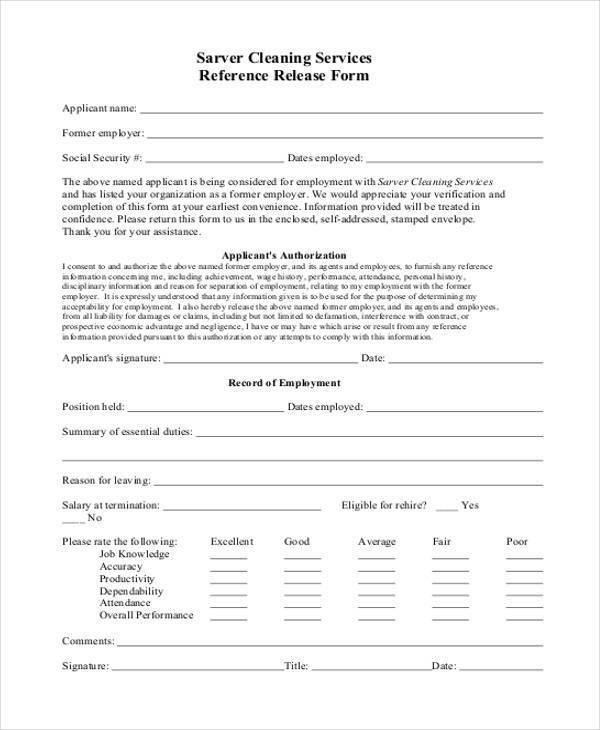 It should thus be the potential employees’ responsibility to make sure that information on this form is true. The specified forms may be used to get the details of the candidate’s previous employer most importantly, their contact information. This process is done as a part of the new employer’s background checking procedures. As the new employer of a qualified candidate, they need to make sure that all the information that the candidate will put in the form are not fabricated especially those that are relevant to his/her qualifications and professional experiences. 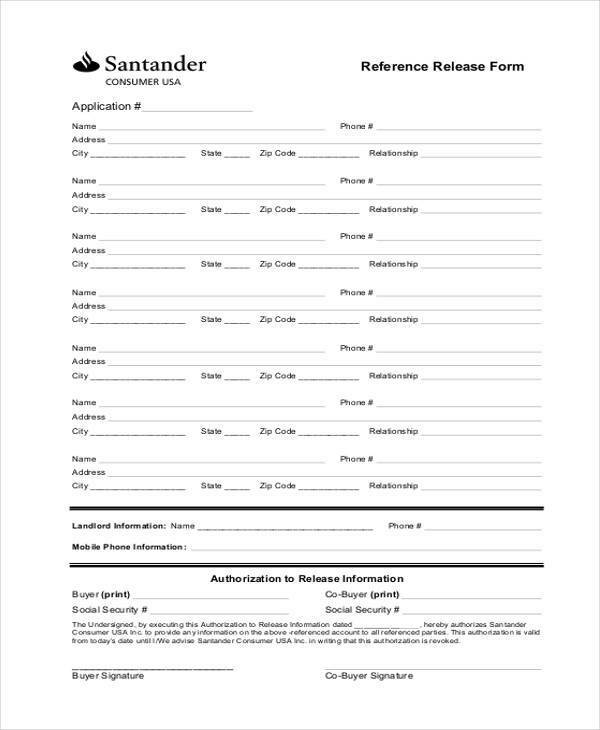 These forms also allow a third party other than the employer and employee to verify the requested information. 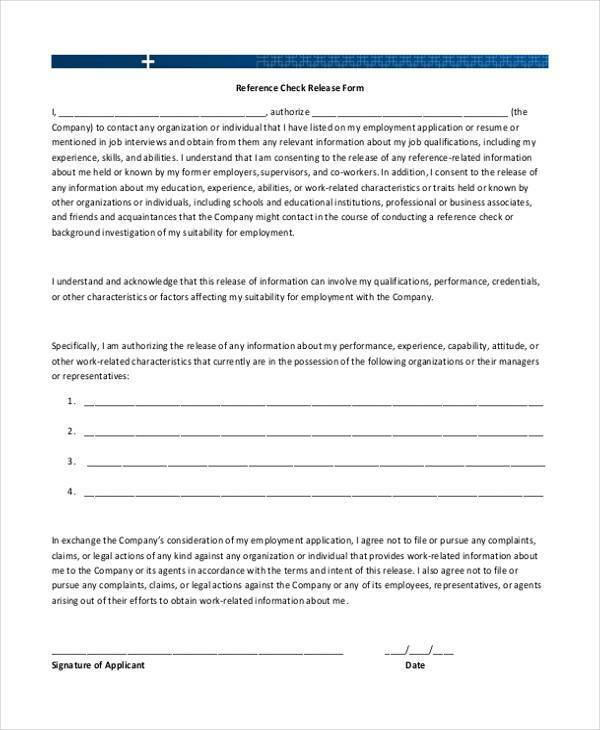 Should the new employee decline such a verification check, it is the sole discretion of the employer to decide whether or not they will hire that particular individual. 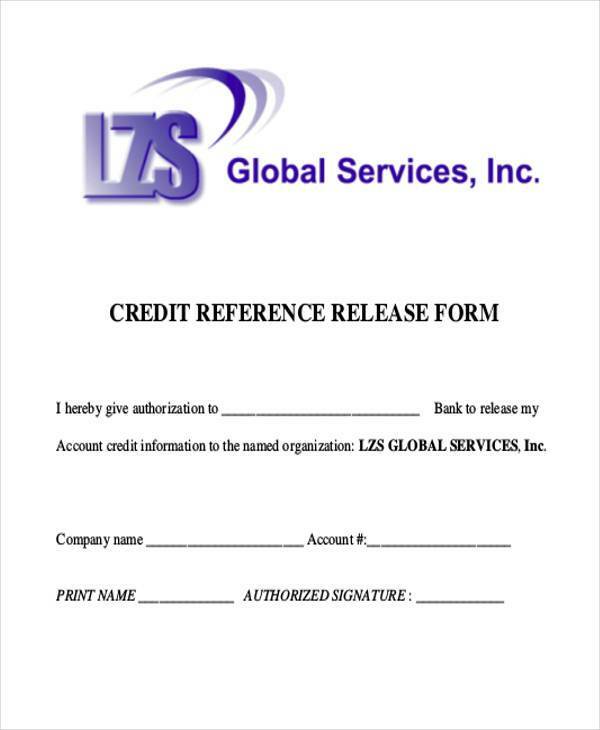 The terms and conditions of using the information presented in the document should be well specified. These guidelines and limitations can set the proper usage of the details given by an employee which in turn can help protect the business and the employee as well. There are some information that are too private or confidential to be included in the said form which is why it is mostly the details about an employee’s academic and professional qualifications that are stated. The information gathered should also be treated with confidentiality to protect the interests of both the employer and the potential employee. 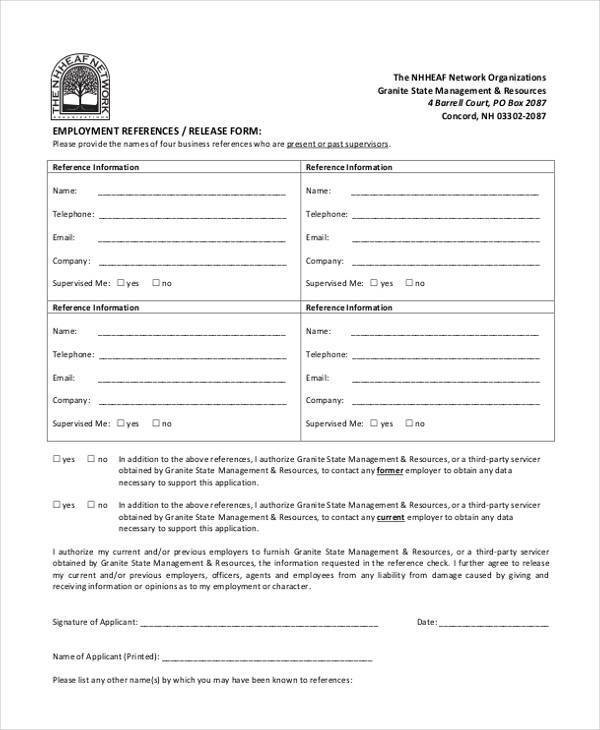 A HIPAA Release Form is used to gain access to an individual’s medical records, health information, and medical history. Everyone’s health information is kept confidential unless otherwise needed for the primary purpose of protecting the individual’s psychological and emotional well-being. In some countries, there are even laws that govern how any particular individual’s health information should be handled. 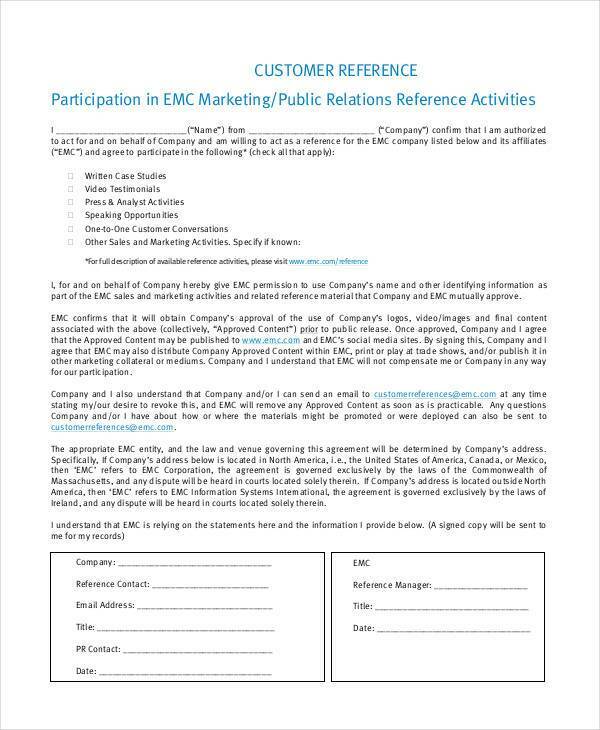 An individual who executes this kind of form may have to be very specific on the information he or she wishes to be divulged as it can be quite risky, especially for the well-being of such individual. However, we can rely on the assurance that the law will protect and uphold the rights of an individual if and when information on this form is put at risk. Nevertheless, it is at the discretion of the person who crafts this form to detail only what he or she wishes to put into it.